Several service units can often be found within the fence line of refineries and chemical plants. They provide necessary utilities for chemical production, guarantee operational safety in upset conditions, and ensure environmental compliance. 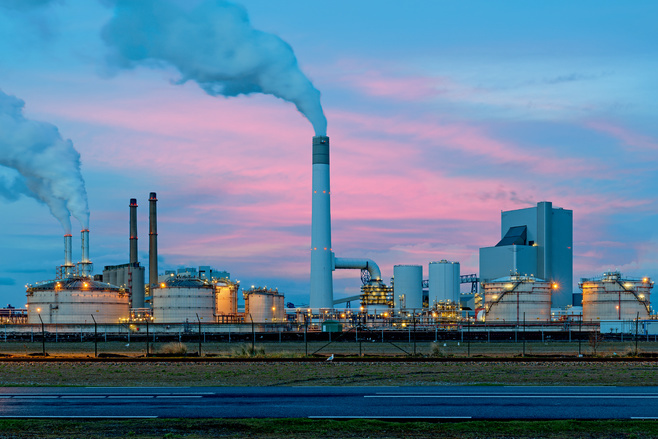 Typical tasks and units are power genera-tion, steam generation, heat exchangers, flare stacks, waste incinerators, sulfur recovery units, storage tanks, and waste water treatment systems. Although these secondary processes are not directly related to the chemical production, they are vital for daily plant operation and contribute significantly to the overall production costs. SICK can provide reliable solutions which help to maximize unit functionality and availability.